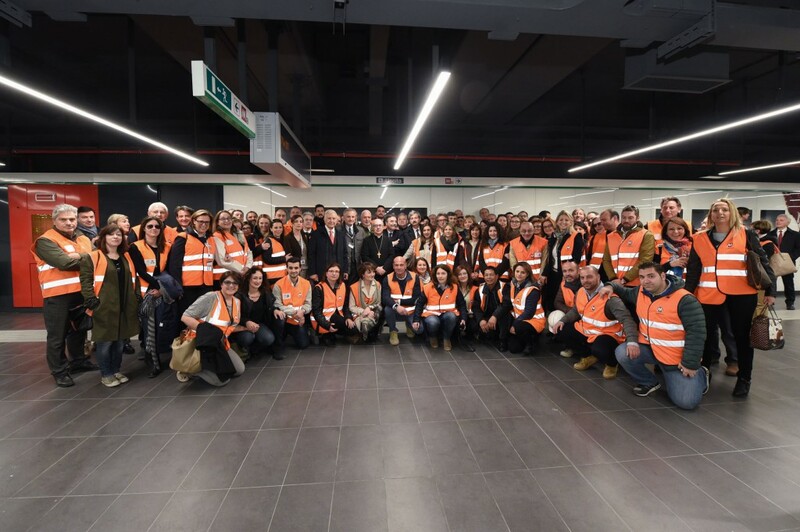 On March 31st, in Rome, the new San Giovanni station of the Metro C line was inaugurated. 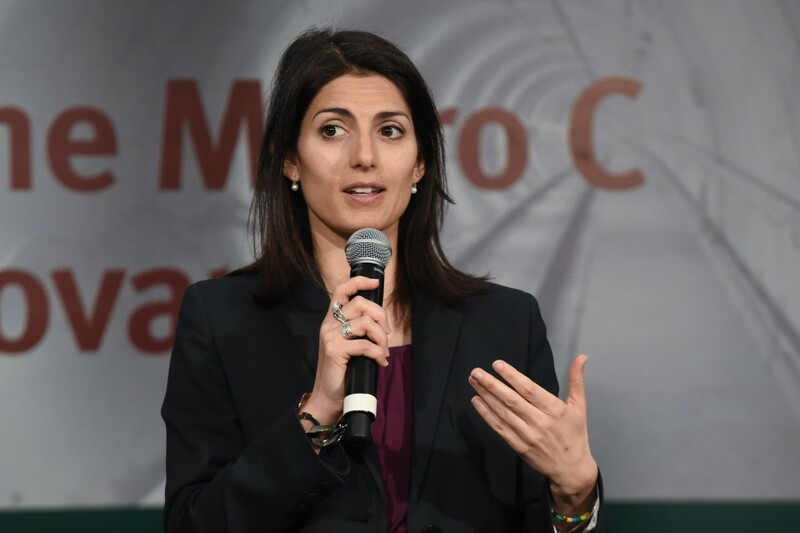 In the presence of the Mayor Virginia Raggi, the press conference for the announcement of the end of the works by Metro C. was held. 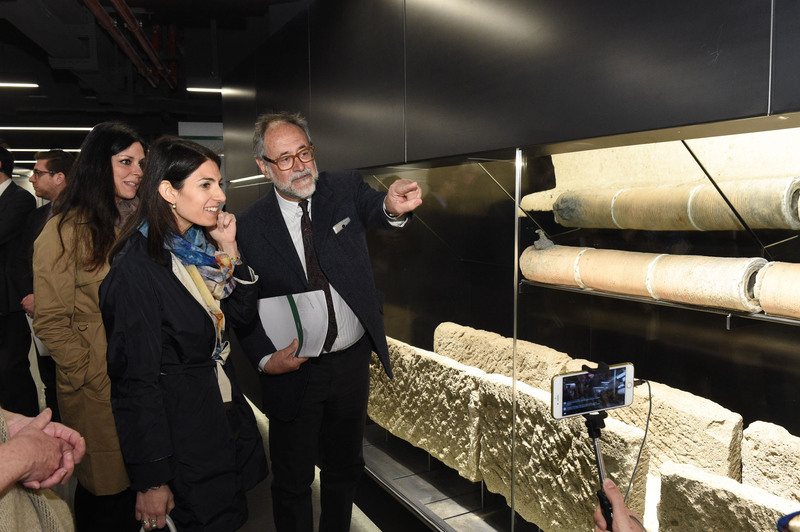 Micromegas took care of the organization of the event, in particular the fittings, the technologies and the collateral services.